Are you looking for a way to cover up stains or other marks on your teeth? 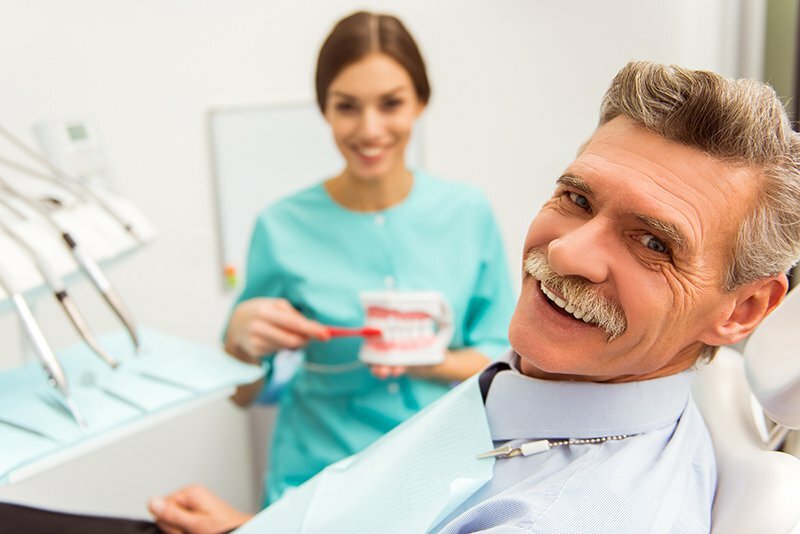 Our Jerseyville dentist at Dawson Dental Care understands that a large	part of self-confidence is having a smile you can feel comfortable with. Typically, veneers require a waiting period that involves two visits. Fortunately, our experienced dental staff can help you prepare your teeth	for dental veneers in just one short visit, thanks to CEREC technology. Even if you only have time to come to the dentist on your lunch break,	CEREC veneers allow you to do exactly that. To learn more about your options	or to make an appointment,	contact our Jerseyville dental team today by calling (618) 498-9822.